All HEATHERWOOD homes currently listed for sale in Eagle Mountain as of 04/18/2019 are shown below. You can change the search criteria at any time by pressing the 'Change Search' button below. 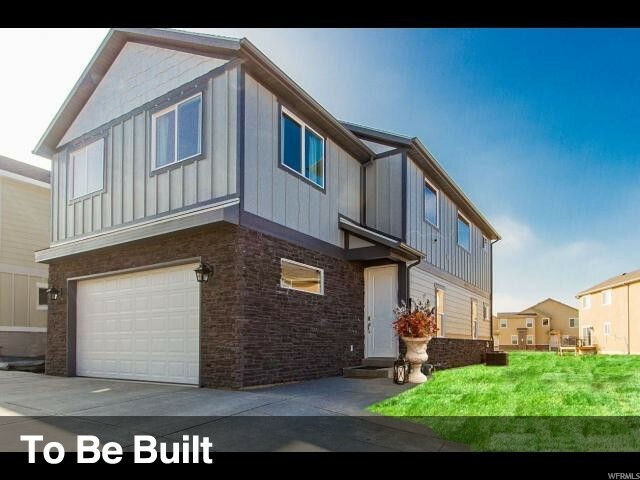 "Utah County home builder! Our Woods floor plan features the best in standard options, like 9 foot ceilings, Spacious Gourmet Kitchen with Granite, two-tone paint, solid knotty alder cabinets with staggered uppers and crown in the kitchen, wood closet shelving, and multiple options to make your home uniquely yours. Only a 12 minutes from Traverse Mountain. The community boasts Luxury golf course, care free community living and affordable homes to fit almost any budget. You can choose this floor plan or any of our other incredible floor plans. Let our team help you build your forever home today! 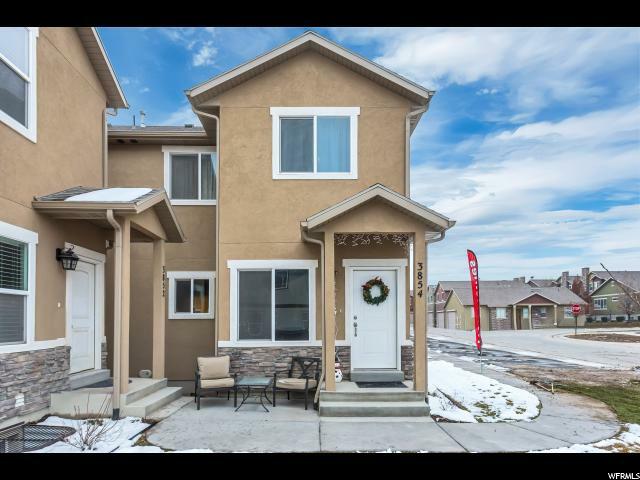 ***We have this floor plan and others as quick move-in homes. ***"
"Golf Course Community. Minutes from Traverse Mountain. A MUST SE!! Large Open Floor-plan, Spacious Gourmet Kitchen with Granite, Walk-in Pantry and Stainless Steel Appliances. Huge Grand Master suite with Tiled Separate Tub/Shower. Laundry on the Main floor. 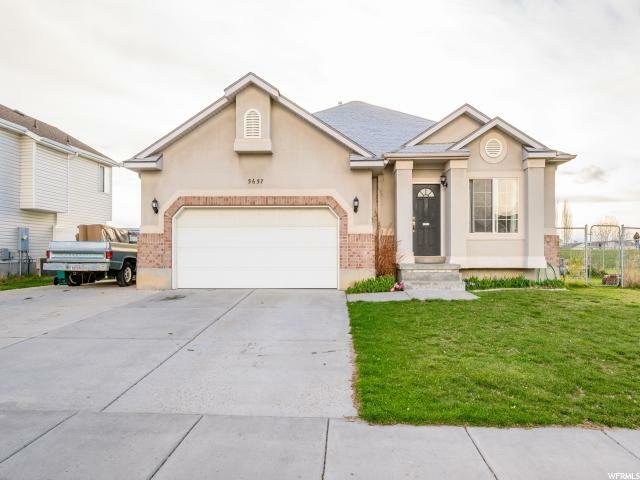 Large Family Rooms and 2 more bedrooms downstairs with 3 bathrooms. No maintenance fully fenced yard. Photos are similar to what is to be built. Many great options for upgrades. Model home is a good representation near 3858 Cunninghilll. " 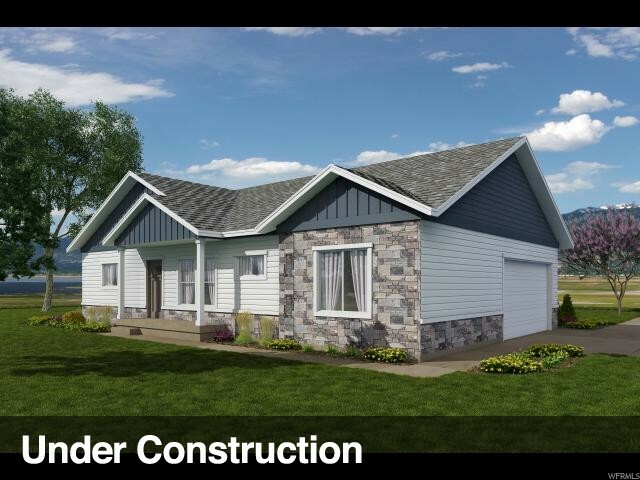 "Utah County home builder! Our Skyline floor plan features the best in standard options, like 9 foot ceilings, Spacious Gourmet Kitchen with Granite, two-tone paint, solid knotty alder cabinets with staggered uppers and crown in the kitchen, wood closet shelving, and multiple options to make your home uniquely yours. Only a 12 minutes from Traverse Mountain. The community boasts Luxury golf course care free community living with affordable homes to fit almost any budget. You can choose this floor plan or any of our other incredible floor plans. Let our team help you build your forever home today! " 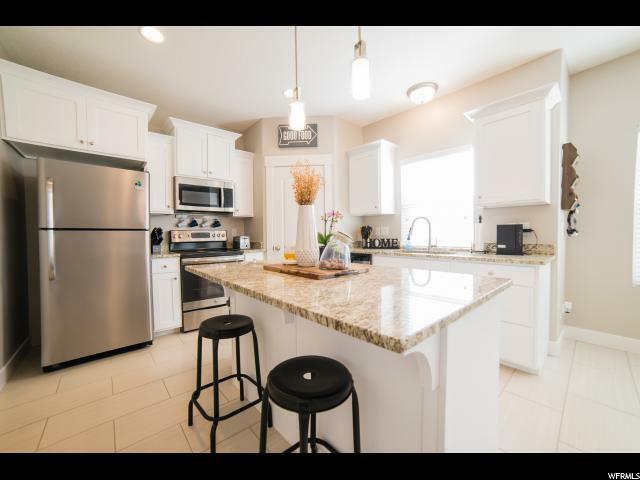 "OPEN SATURDAY 4/13/19 from 12-2:00 Great rambler on Eagle Mountain golf course. 9 ft ceilings, 4 ft stairways. Oversized master with separate garden tub and shower, double sinks and big closet with built-in shelves. 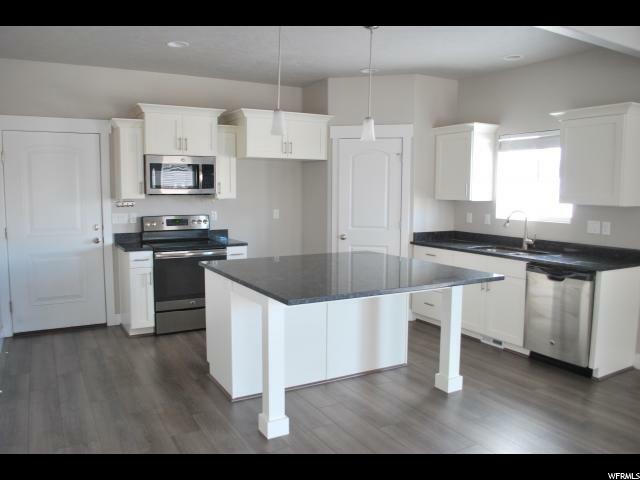 Stainless steel appliances, granite countertops and soft close drawers. Fully finished basement with 2 large bedrooms down. Huge finished family room and lots of storage. Great community with parks and open common areas. Just like buying new but 35K less...same home is selling for $379,000 in the same subdivision with finished basement! Fabulous golf course community that is maintenance free! Show and sell this one today!" "Model home is open near 3858 Cunninghill. Drive only 12 minutes from Traverse Mountain to visit your Luxury golf course community by the Ranches Golf Course. Several floor plans are available for you all with beautiful view of golf course, mountains, and the lake. Highest construction and finish quality of its class at reasonable values. Large Open Floor Plan, Spacious Gourmet Kitchen with Granite, Walk-in Pantry and Stainless Steel Appliances. 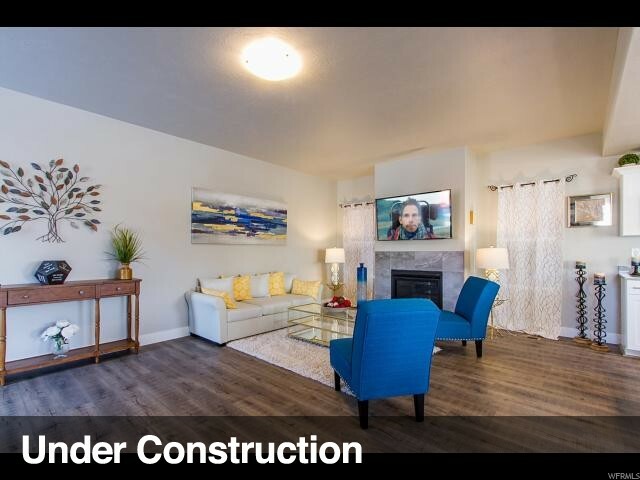 Huge Grand Master suite with Tiled Separate Tub/Shower, fenced yard and fully landscaped that is taken care of by HOA and many other options. Pictures are a good representation. Come see us!! Square footage figures are provided as a courtesy estimate only and were obtained from building plans . Buyer is advised to obtain an independent measurement." 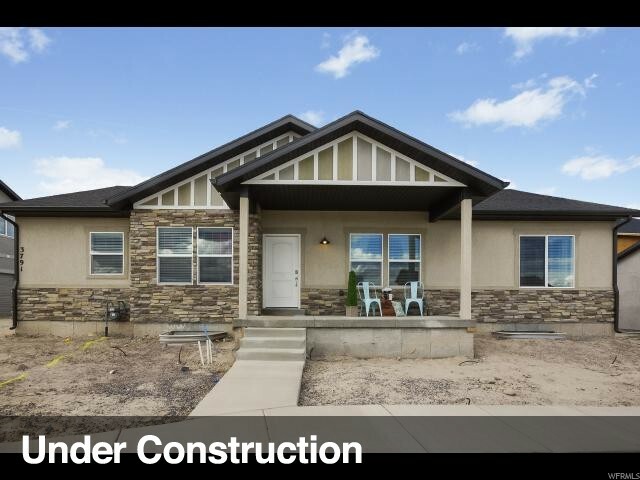 "Utah County home builder! Our Skyline floor plan features the best in standard options, like 9 foot ceilings, Spacious Gourmet Kitchen with Granite, two-tone paint, solid knotty alder cabinets with staggered uppers and crown in the kitchen, wood closet shelving, and multiple options to make your home uniquely yours. Only a 12 minutes from Traverse Mountain. The community boasts Luxury golf course care free community living with affordable homes to fit almost any budget. You can choose this floor plan or any of our other incredible floor plans. Let our team help you build your forever home today!" "Wonderful townhouse right on the golf course. Enjoy views of the golf course from either of the two decks. This town house was built in 2017 so it is still almost brand new. Owner/Agent. Buyer to verify all."